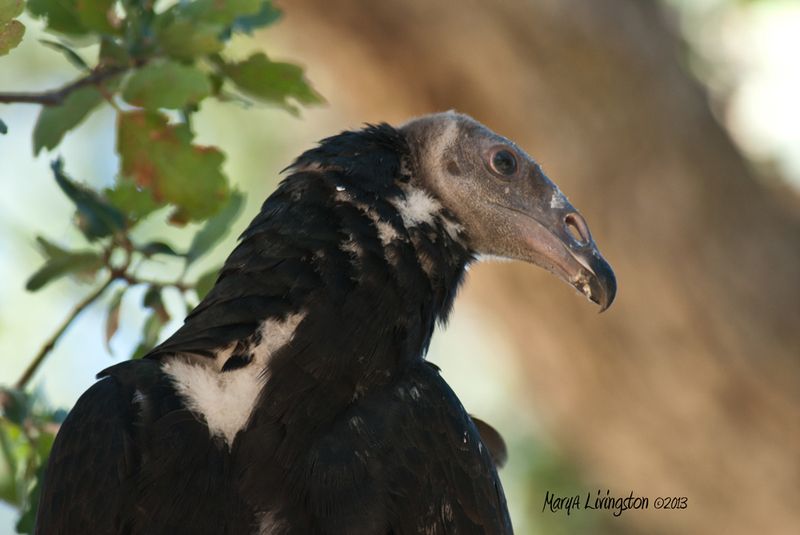 This entry was posted in My Backyard, Nature, Photography, Turkey Vultures and tagged birds, buzzards, Cathartes aura, eldest, fledgling, juvenile vulture, turkey vulture, vulture by MaryALivingston. Bookmark the permalink. The young vulture struck quite the pose. We have a nest in our backyard. I have been following their progress. Seems an age now since they were ghost babies as someone described them Mary ! Seems you have captured the vultures personality as well as his looks. I feel so honored to get so close, and so lucky not to be greeted with vomit! The few I have met in captivity are very charming and curious. Wow! that picture makes him/her look quite lovely! So – looking at that big nostril, when they’re flying around way up in the clouds, do they smell dead stuff or see it? How do they find a good meal? Very nice shot of him! Fantastic capture, Mary. It is said that the nose is the window to the world, LOL! How interesting that you can see clear through his nose. Great camera work….. but that’s a face only a mother could love. I do enjoy the nature close up though. Thanks.